Marcelina Amelia is a UK based contemporary artist working with mixed media approaches to print, painting and drawing. She often draws inspirations from her Polish heritage, looking to religious iconography and folk tales, as well as childhood memories, the power of dreams, spirituality, sexuality, and the human condition. According to her Mum, Marcelina started drawing before she could properly speak. She has been featured in publications including Booooooom, Bomb, Art Maze, Create Magazine, Digital Arts, Vogue, Refinery29, The NY Times, Der Spiegel and Ballad Of Magazine and is also a founder of art-brand Mesh Studio. 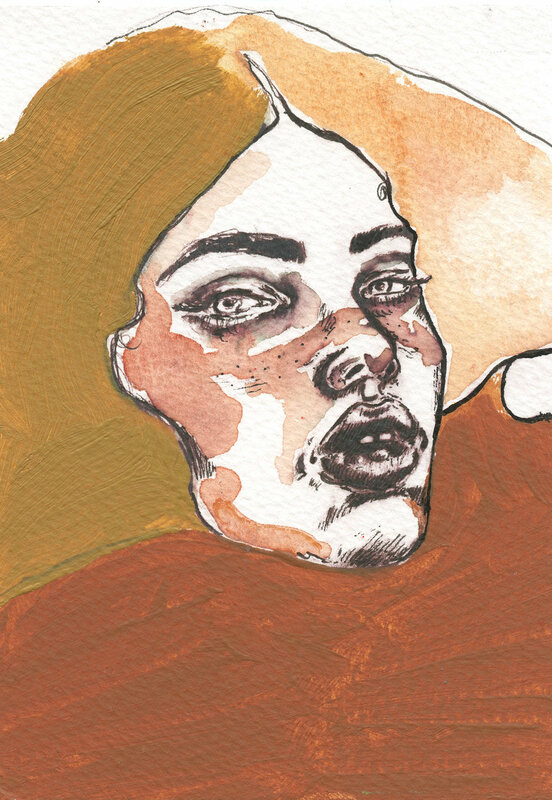 She exhibits work throughout the UK as well as internationally and was a featured artist at the 2017 edition of the London Illustration Fair and led The Big Draw sketch walk for Apple. In 2018 Marcelina was Saatchi Art’s featured ‘Artist in Spotlight’ at The Other Art Fair in Bristol and her artwork adorned thousands of tote bags promoting the fair. This year Marcelina was also a featured artist at the Affordable Art Fair Battersea’s Live Art event. 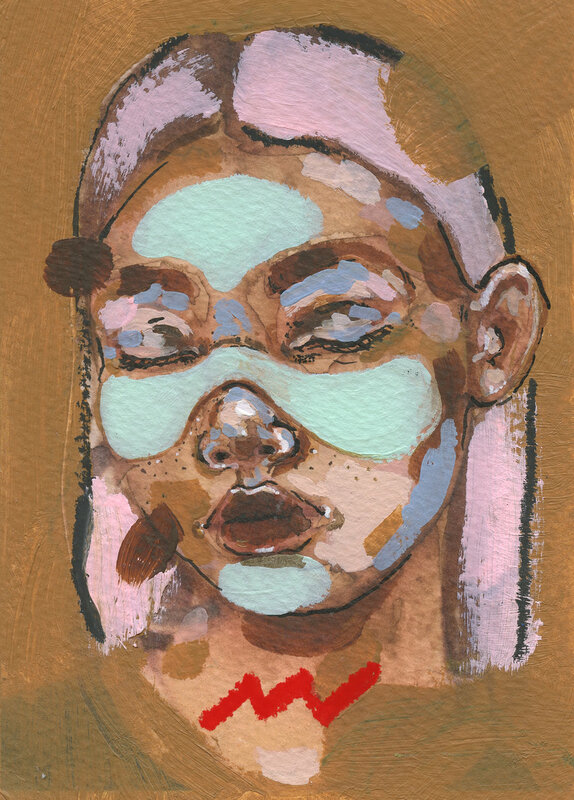 Added to that her work was displayed at Boxpark Croydon, made an appearance at 2018 London Fashion Week and she has been invited to take part in the infamous ‘Art on a Postcard’ secret auction alongside some big names in the art world.